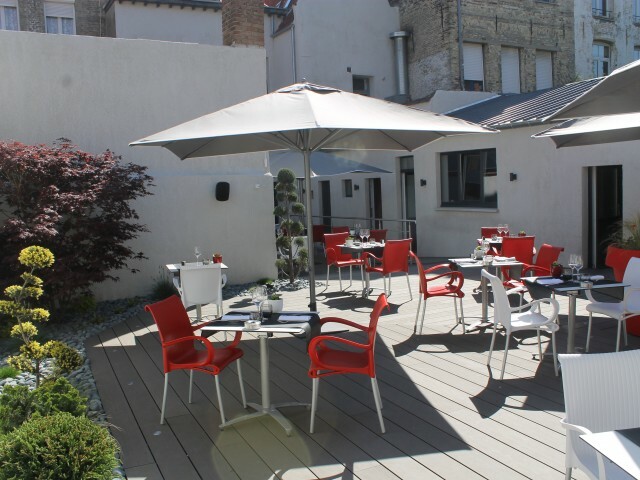 Located in the heart of the historic city of Saint-Omer, close to the Grand Place, Au Bistronome restaurant will surprise you with its original and warm setting. A large terrace at the back of the restaurant awaits you. The restaurant Au Bistronome will make you appreciate its cuisine "à la française" made from fresh and seasonal products. The restaurant is open every day except Saturday lunch and Sunday night. A slate evolves according to the product of seasons and the mood of the chef. See you soon in your restaurant on Saint-Omer, Au Bistronome.